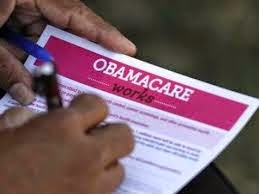 Over half of the 221,604 Georgia Obamacare “enrollees” the Obama administration claims as enrollments have not paid for their plans, thereby leaving them still uninsured. Georgia Insurance Commissioner Ralph Hudgens says only 107,581 Georgians have paid for coverage. “Many Georgians completed their application process by the deadline, but have yet to pay for the coverage,” Hudgens said in a statement. Hudgens also said that insurance department estimates that 400,000 Georgians may lose their current health insurance coverage because of Obamacare.